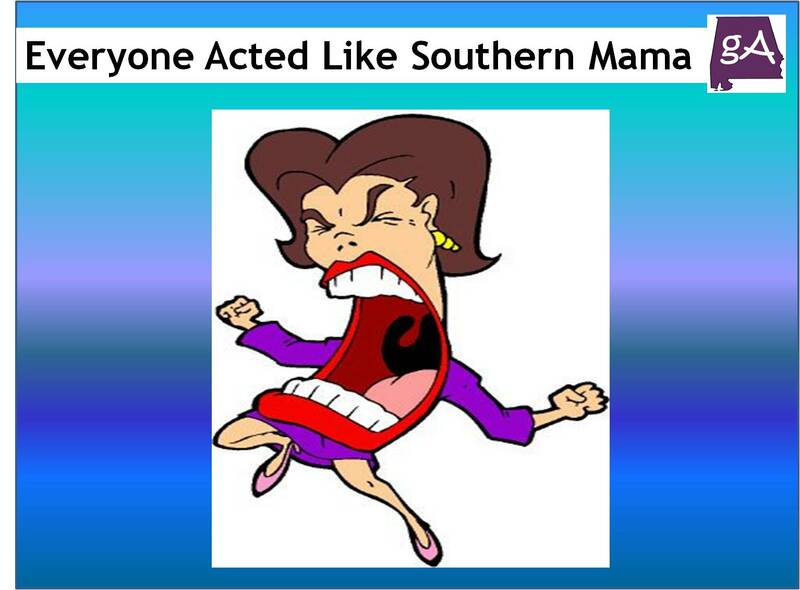 So what if we lived in a world where everyone around you acted like your mom, who is from the south? The YouTube channel It’s a Southern Thing made a video about this topic so you would never have to go back to your childhood where your mother told you what to do. Yeah, isn’t adulthood awesome, enjoy! Since I run a certain website called @geekalabama, you knew I must see #AvengersEndgame on opening night. Looks like someone pushed the gas instead of the brake. GREAT NEWS! My episode of #TheEmployables will air on Wednesday, May 29th at 9pm central. (Wednesday after Memorial Day) Photo from A&E Networks. 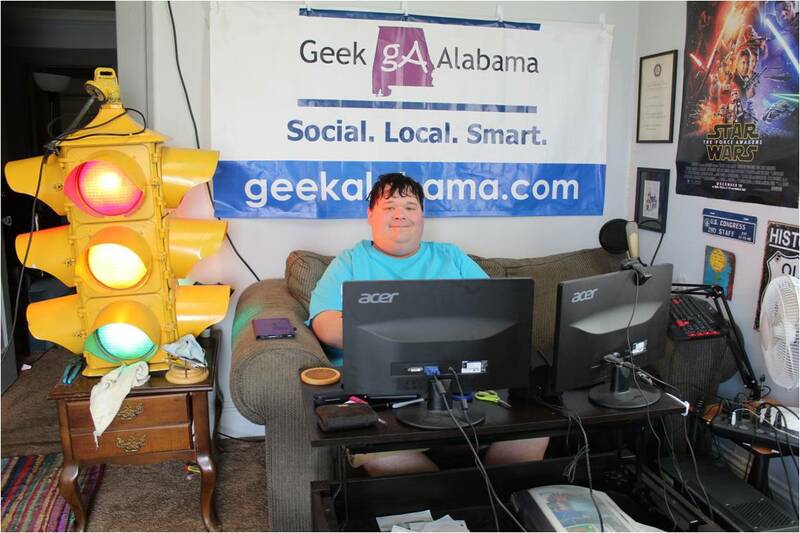 Geek Alabama will soon be on the A&E series #TheEmployables! Of course I use Easter eggs to tell everyone. Spending this #420day watching traffic go by. At least these benches have not been taken away yet.